We’re all familiar with the myth that if you put a conch shell by your ear, you can hear the ocean. Some people can, and some people can’t, but we guarantee you’ll hear the waves when you go searching for shells among Fort Myers Beach. In the morning, the tide is low which makes shelling with a cup of coffee in hand a great way to get your day started. 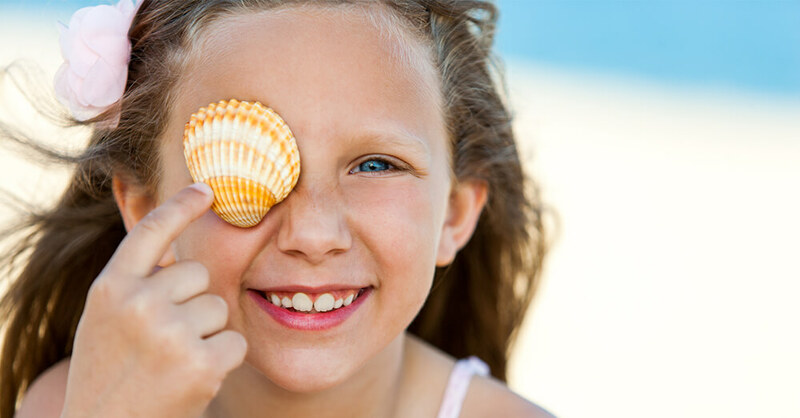 Whether you’re on a hunt for a specific shell or you’re just looking to take home that perfect souvenir, searching for seashells is a free and fun activity for both kids and adults. Each time you go shelling, the excitement builds as you don’t know what you’ll find! Whether you’re an avid shell seeker or it’s your first time, some of the shells you’ll find around Fort Myers Beach include scallops, conchs, nauticas, lettered olive shells, worm shells, and many more. Be sure not to take any live shells from the beach, so you don’t take away a home from a sea creature! Happy Shelling! Day Drinking on a Boat: Load Up on a Peddle Bar!